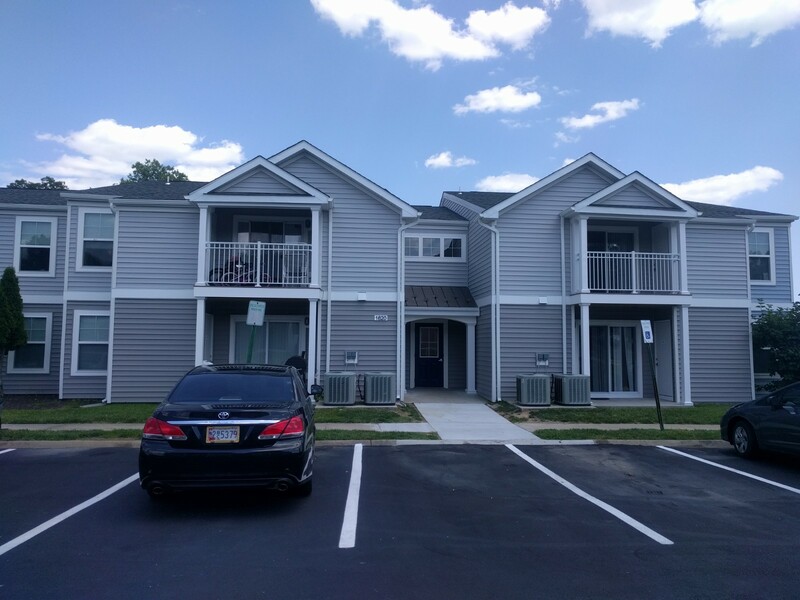 Brookside Station is a 56 unit affordable housing apartment community in Edgewood, Maryland. 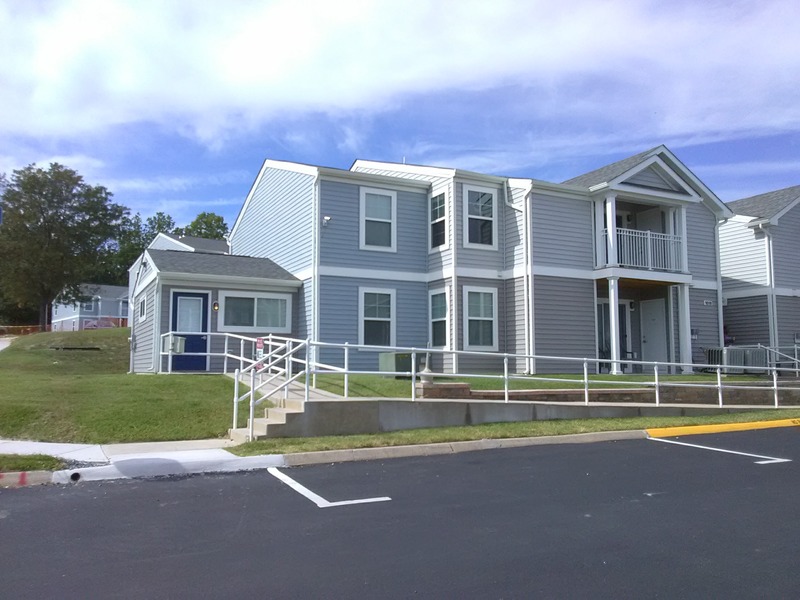 Green Street Housing acquired and renovated the property in 2016/2017. 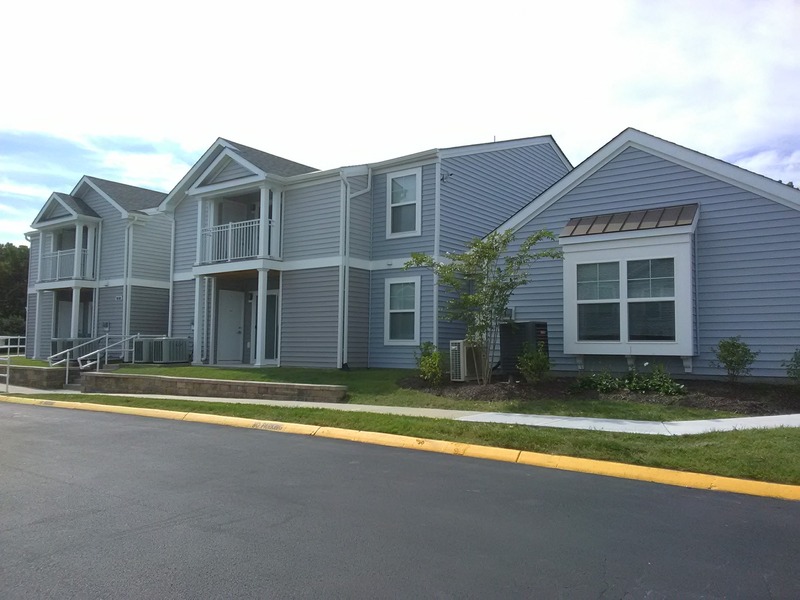 It was financed using 4% LIHTC and Tax-Exempt Bonds. 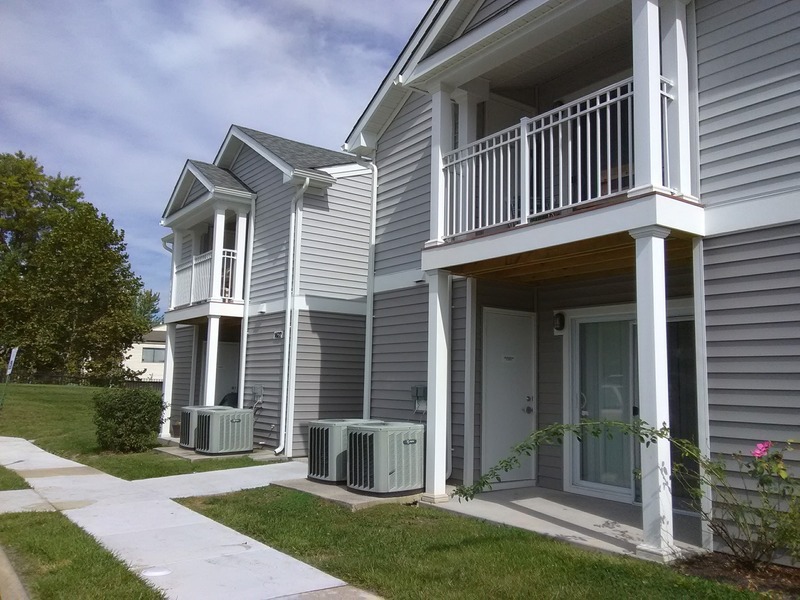 The property was originally constructed with an RD Section 515 rural rental housing project loan. 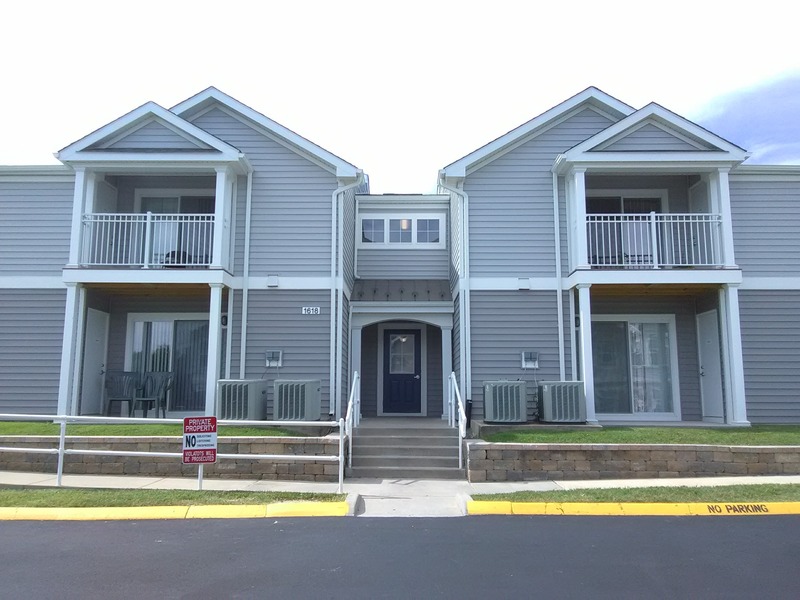 The project included $3.6 million in renovation costs. 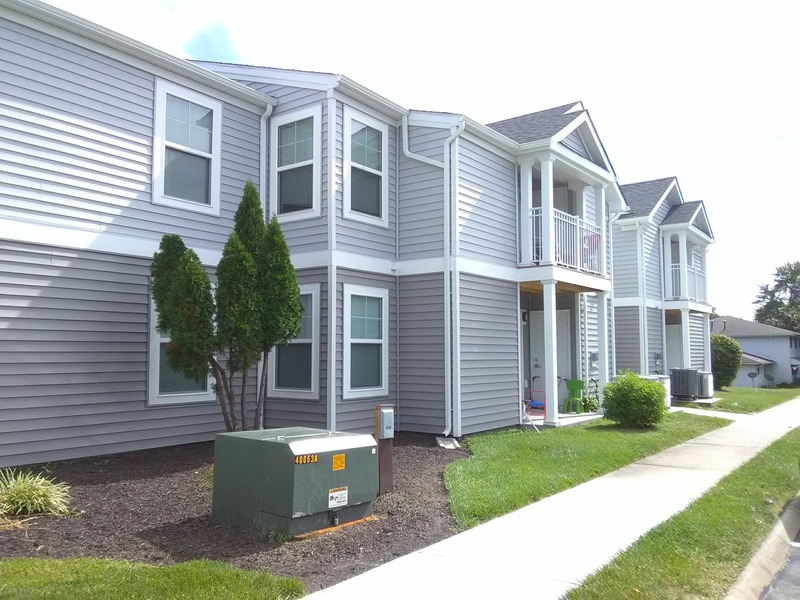 The facade of this property was greatly improved in addition to major systems, kitchens, and a new community building was added to the site.